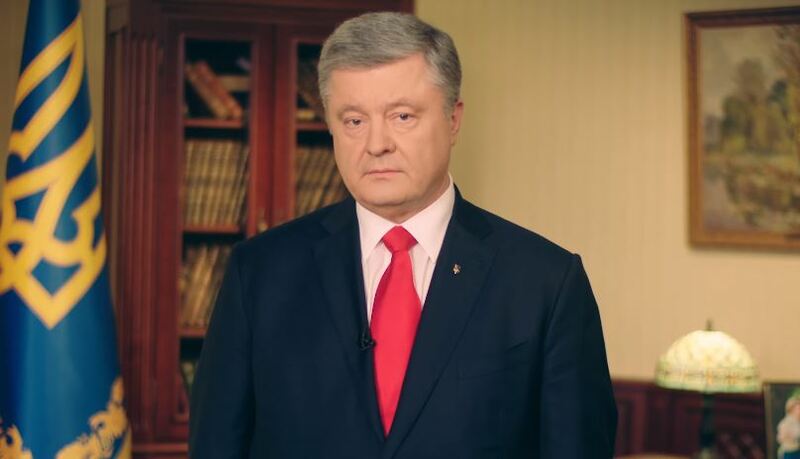 The President of Ukraine Petro Poroshenko commented on the proposition of Volodymyr Zelensky to involve the leader of “Fatherland” political party Yuliya Tymoshenko as an arbiter in the debates, 112 Ukraine reported. “Here is my position. Debates are not a show. I think that such neglect and thoughtless treatment is a disrespect to the politician Yuliya Tymoshenko who is on the third place in the rating, it is a disrespect to her electorate, and over 2 million citizens voted for Yuliya Volodymyrivna. One should respect voters,” Poroshenko said. Besides, the President thanked those Ukrainians who voted for him on March 31. “I also respect the voters of Yuliya Tymoshenko, I respect those, who voted for Volodymyr Zelensky – they are not indifferent, they have expressed their point. I will do everything possible to convince them to vote for me. Yet, I consider such attitude undignified,” the President added. Earlier, Volodymyr Zelensky offered Yuliya Tymoshenko to become an arbiter at the debates at Olimpiyskiy stadium. Tymoshenko said that she would think about it.